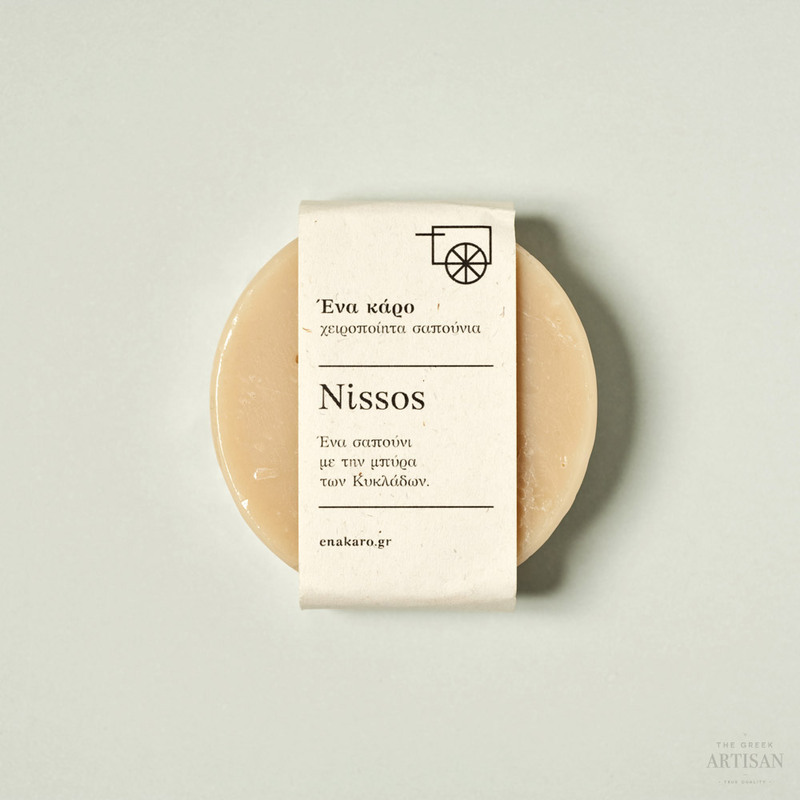 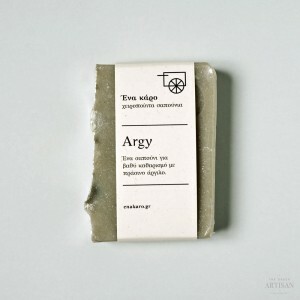 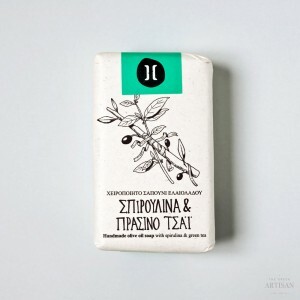 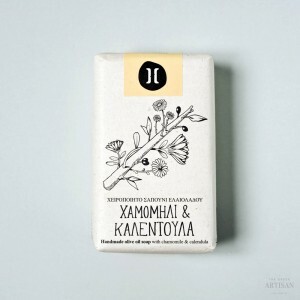 Nissos is a soap made with beer that is made in the island of Tinos, in the heart of Cyclades. Beer makes the soap foam more, while hop has sedative properties.Nissos soap has a cool but sweet perfume which consists of marjoram, grapefruit and benzoin. 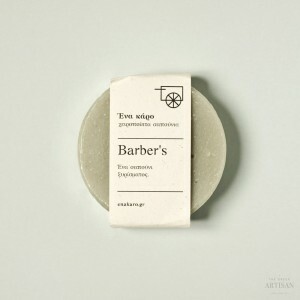 At Enakaro they respect the bees while they try to find ways to minimize the use of plastic, and they are fanatically against animal testing.